It starts at $399, it does Live Photos but no 3D Touch, and the battery should even outlast the bigger iPhones. It turns out that in today’s “go big or go home” world, plenty of people didn’t want a bigger iPhone. So they did go home, back to their 4-inch iPhone 5s and 5c models, to wait for Apple to make a pocket-sized iPhone once again. Now that wait is (nearly) over. On Monday, Apple unveiled the iPhone SE, which has the form-factor of an iPhone 5s, but the speedy components of an iPhone 6s. Here is everything we know so far about Apple’s newest little thing. Important thing first: When can I get it? Let’s get this out of the way right now! Apple will start taking preorders for the iPhone SE on Thursday, March 24, and will start shipping the devices a week later, on Thursday, March 31. The iPhone SE comes in two storage capacities. The 16GB version is $399 unlocked, and the 64GB version is $499 unlocked. Is it worth it? Check out Jason Snell’s first look at the iPhone SE. Of course you can. This is America. First, the bad news: The iPhone SE is not eligible for Apple’s iPhone Upgrade Program, which only covers the iPhone 6s and 6s Plus, and only when you buy it from the Apple Store. But there is also good news! 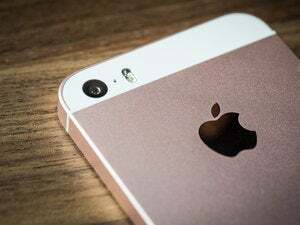 The new iPhone SE is eligible for the “trade up with installments” program Apple announced in February, but you can only get this deal by bringing your old device to the Apple Store. Depending on which model you’re trading up from, your iPhone SE could be as little as $10/month. “Carrier financing” is available—those are installment plans from the carriers, like T-Mobile Jump on Demand or AT&T Next. You can purchase your iPhone from Apple and then compare plans from multiple carriers, including Sprint Easy Pay, T-Mobile Equipment Installment Plan, and Verizon Device Payment. Or you can purchase the iPhone SE directly from your carrier of choice. Apple also has a financing program through Barclaycard, so you could put your new iPhone SE on installments that way. That’s not the same as the iPhone Upgrade Program, which is an 18-month financing term that lets you upgrade after 12 months and includes AppleCare+. Financing an iPhone SE through Barclaycard just lets you spread out the payments of the full retail price. What’s the screen like, besides 4 glorious inches? It’s a 4-inch screen, just like the iPhone 5s, 5c, and 5. (iPhones before that had a 3.5-inch screen.) The resolution is the same, too: 1136x640 at 326 pixels per inch. That’s the same ppi density as the 4.7-inch iPhone 6 and 6s—the iPhone SE screen won’t look any worse, just smaller. The really big iPhones (the 5.5-inch 6 Plus and 6s Plus) have 1920x1080 screens at 401ppi. Does it have 3D Touch? No. You can take Live Photos, and tap and hold the screen to see them animate, but the iPhone SE doesn’t have the full 3D Touch feature. You can’t deep-press home screen icons for Quick Actions, or use the Peek and Pop gestures. Bummer. 3D Touch is currently exclusive to the iPhone 6s and 6s Plus. 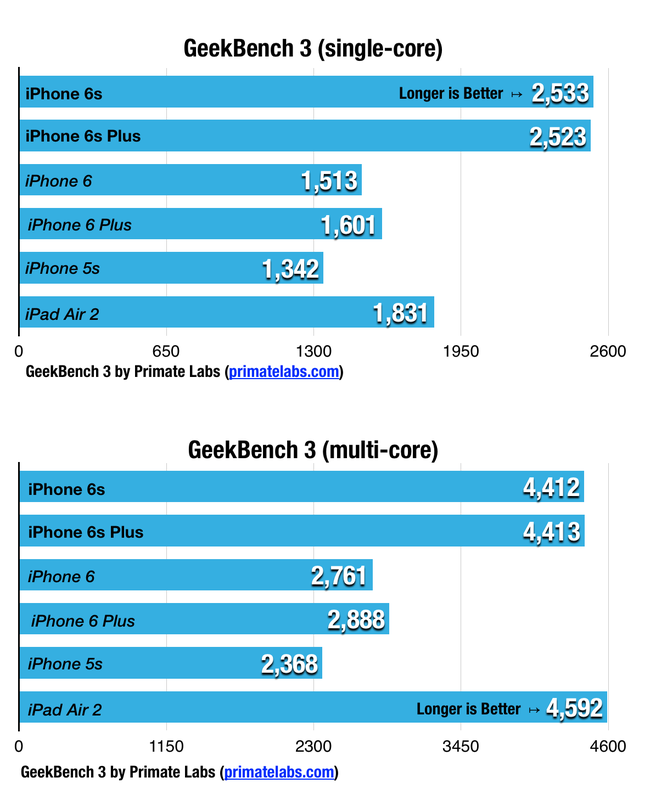 Physically, how close is it to the iPhone 5s? Extremely close. Apple mentions some incredibly subtle differences, like “bead-blasted aluminum for a satin-like finish,” but the size and shape are the same. 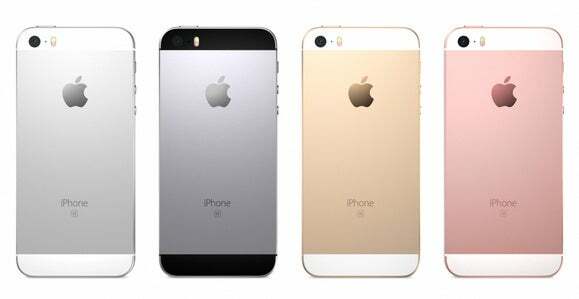 Both the iPhone SE and the now-discontinued iPhone 5s are 4.87 inches tall, 2.31 inches wide, and 0.30 inch thick. You should even be able to use the same cases on both. The iPhone SE weighs 3.99 ounces, and the iPhone 5s weighs 3.95 ounces. Almost the same. 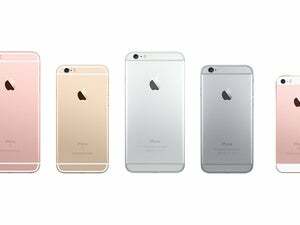 The four you’d expect, same as the iPhone 6s and 6s Plus: silver, gold, rose gold, and space gray. The space gray version has a black bezel around the screen, while the other three have white bezels. The ring around the home button matches the color of the metal back. And yes, “rose gold” could be colloquially known as “pink,” but it has a golden undertone that makes it look a little more sophisticated than a pure cotton-candy pink. The rear-facing “iSight” camera has a 12-megapixel sensor with Apple’s Focus Pixels and True Tone flash. It can shoot 4K video and up to 63-megapixel panoramas. The iPhone SE’s front-facing “FaceTime HD” camera takes 1.2 megapixel stills and records 720p video. It gets the Retina Flash feature, which lights up the phone’s entire screen for a more natural looking flash, great for selfies. The front camera even has burst mode, like the rear camera does. 4K video? Does it have the same video modes as the bigger iPhones? Yep! You can record 4K video at 30 frames per second (fps). If you go down to 1080p video, you can opt to shoot at 30fps or 60fps, but 720p video is always 30fps. Slo-mo is supported, at 120fps for 1080p, or 240fps for 720p. The time-lapse mode is here, and you get cinematic video stabilization in 1080p and 720p modes, but the iPhone SE lacks the optical image stabilization for video that’s exclusive to the iPhone 6s Plus. You can even take 8-megapixel still images while you’re recording video. What kind of chip does it use? The iPhone SE has the same 64-bit A9 system-on-a-chip, featuring the M9 motion coprocessor, as the flagship iPhone 6s and 6s Plus. When we reviewed the iPhone 6s and 6s Plus, we tested the A9 with GeekBench 3 and found it smoked all other iPhones—especially the iPhone 5s, which this new iPhone SE replaces. You can see those results below—longer bars mean faster performance. It’s a speedy little chip. What about the the battery life? So glad you asked. One huge advantage of using the powerful A9 chip on a device with a smaller screen is that iPhone SE users should actually see better battery life than the larger-screened iPhone 6s and 6s Plus. Apple quotes up to 50 hours of audio playback, or up to 13 hours of video. Using the Internet, you should get 13 hours of LTE or Wi-Fi, and 12 hours of 3G. You could talk for up to 14 hours on the 3G network, if you still use your iPhone for actual phone calls. And it should last up to 10 days in standby mode. We’ll test all these when we get our review unit. Can it use Apple Pay? Yes. 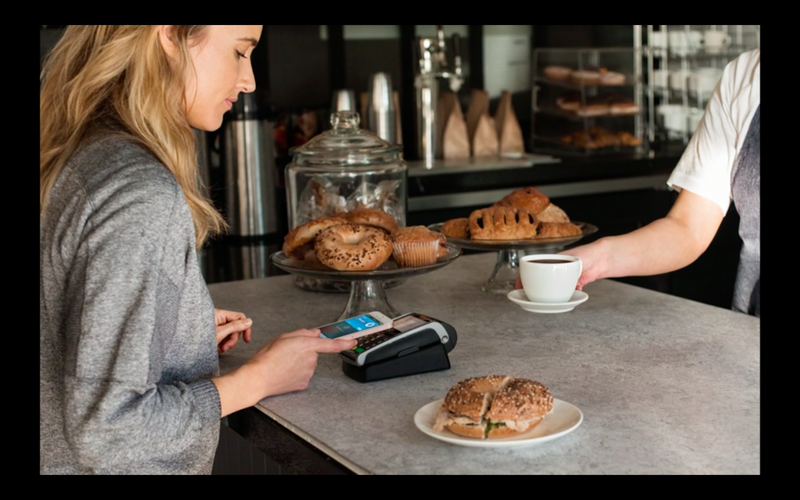 Thanks to Touch ID, built-in NFC, and the Secure Enclave, the iPhone SE is compatible with Apple Pay, which debuted with the iPhone 6 and recently spread to more countries, including Canada, the United Kingdom, and China. Yes! We’ve heard rumors that the iPhone 7 may ditch the 3.5mm headphone jack, restricting users to Bluetooth or Lightning headphones instead. But the iPhone SE has the same headphone jack you’ve been using for decades now. Whew. Got more questions about the iPhone SE? Let us know in the comments and we’ll update this as we find the answers.